The town hall was held at the Seminole Heights Branch Library in Tampa. Attendees discussed issues related to school safety and gun control. 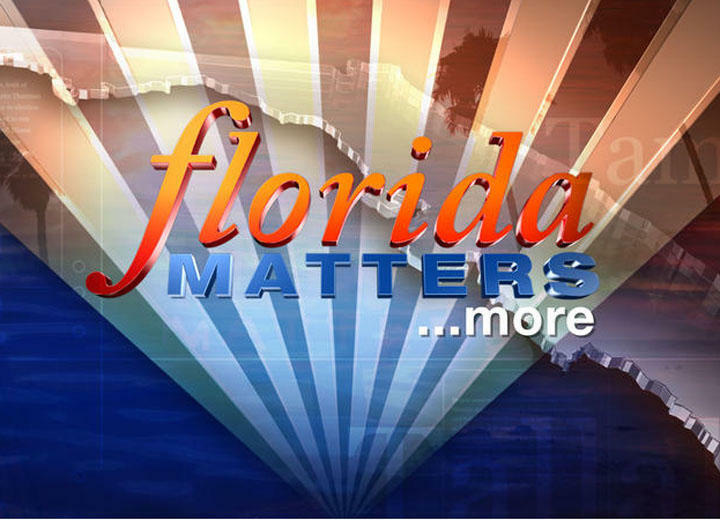 Florida Matters is featuring excerpts from the panel discussion, which included guests such as Hillsborough County Schools Superintendent Jeff Eakins, former Congressman David Jolly, St. Petersburg Police Chief Anthony Holloway and Pierre Alsint, a senior at Hillsborough High School. We also hear some questions from the audience. 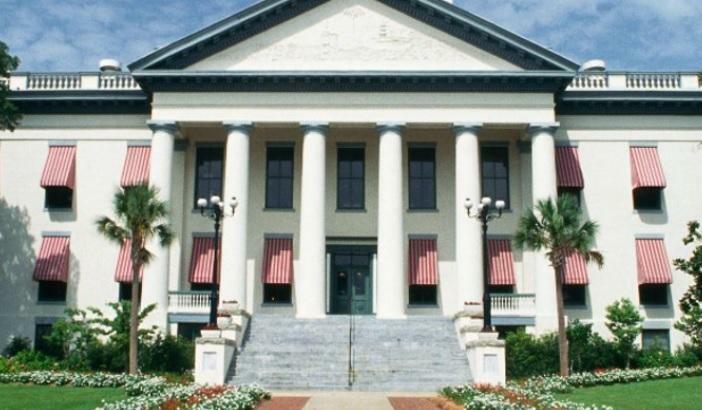 You can hear more from the event on our podcast Florida Matters More. This week’s episode features another panelist at the school violence town hall, entrepreneur Pat Bhava. He created the app PikMyKid, which uses technology to streamline the process of the school car line. Share your thoughts on school safety and other Florida Matters topics with us by recording a message or emailing FloridaMatters@wusf.org. 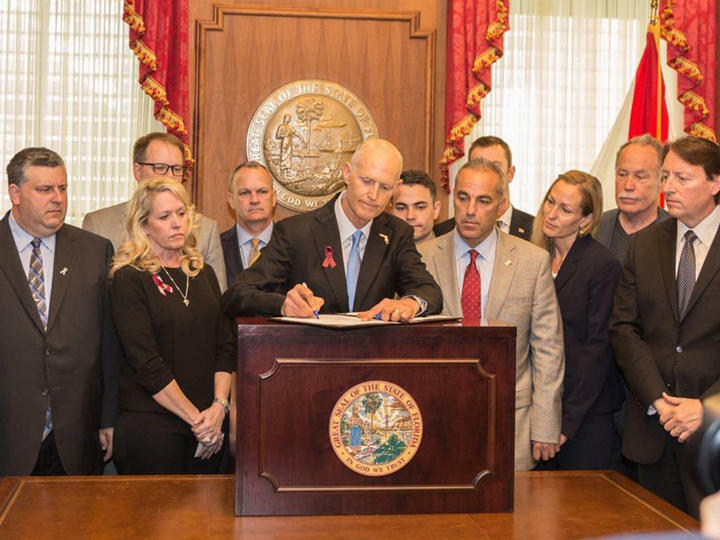 This week's Florida Matters features highlights from a recent town hall meeting in Tampa about school safety. The discussion took place in the wake of the school shootings at a high school in Parkland, and focused mainly on violence and gun control. 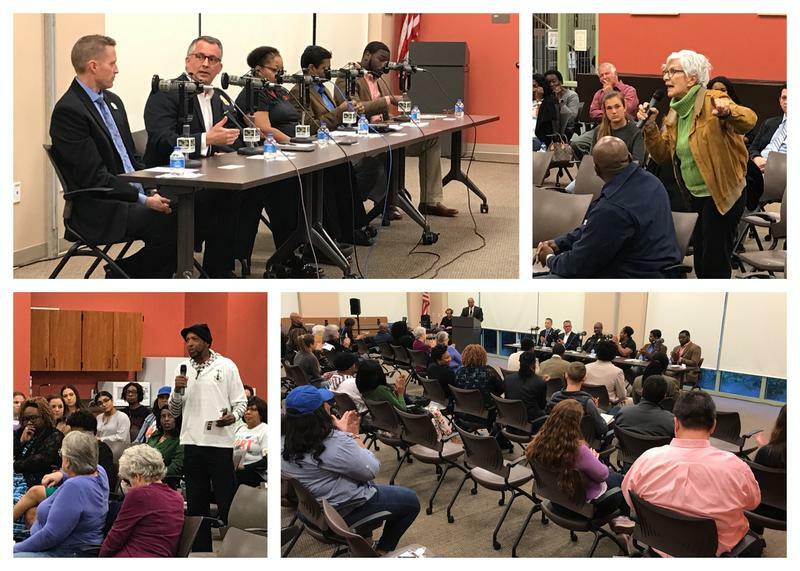 Community leaders talked about putting an end to school violence at a town hall in Tampa's Seminole Heights neighborhood Thursday night. The Tampa Bay Association of Black Journalists hosted the event in response to the Parkland shooting last month that left 17 people dead. 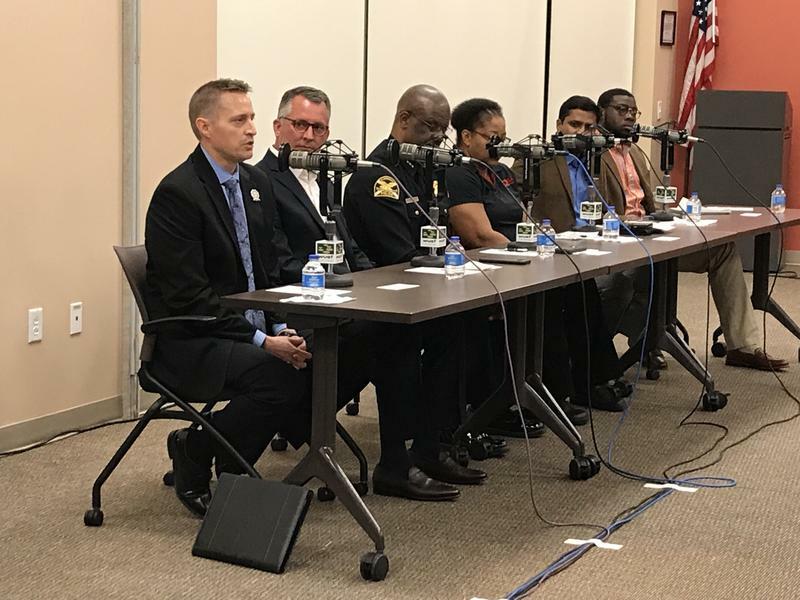 WUSF's Stephanie Colombini reports on Thursday night's town hall discussion in Seminole Heights about school violence.